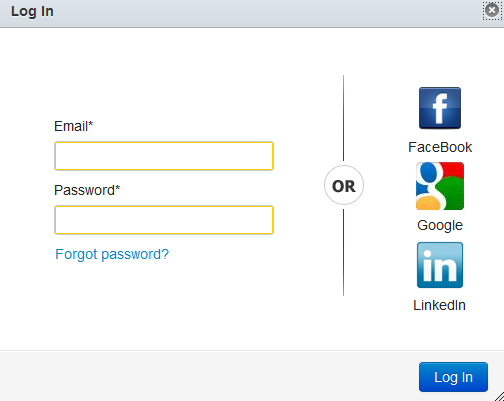 How do I change self registration settings for my account? Self registration allows users without an account to create an account for themselves. Account Administrators can enable self registration by selecting the checkbox in account settings. In the Features list of options, click the Self Registration checkbox. When you click the Self Registration checkbox, you have the option to enable self registration for All Account Types or Observer Accounts Only. 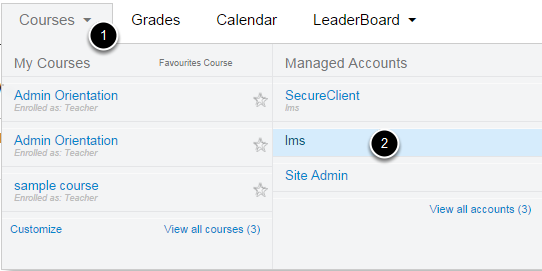 Self registration for all account types will automatically add a Need a Sublime LMS Account? Click Here, It's Free banner on the login page. To hide the banner, use CSS. Note: If you enable self registration for observer accounts only, the banner will say Parent of a Sublime LMS User? Click Here for an Account.